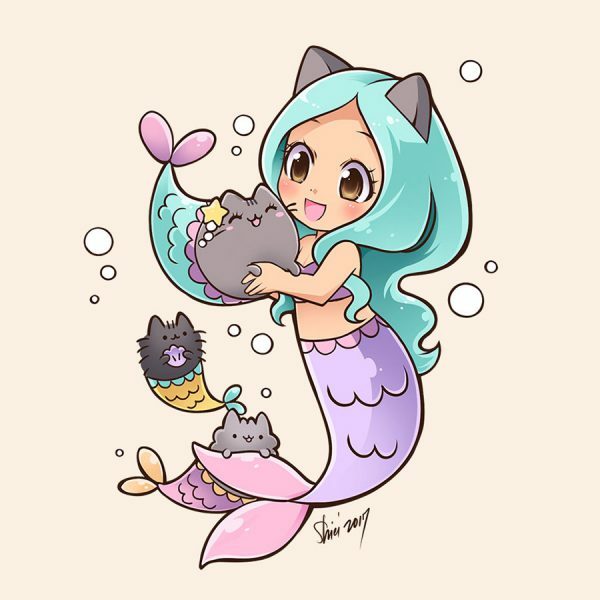 Kawaii Mermaid Picks - Super Cute Kawaii!! 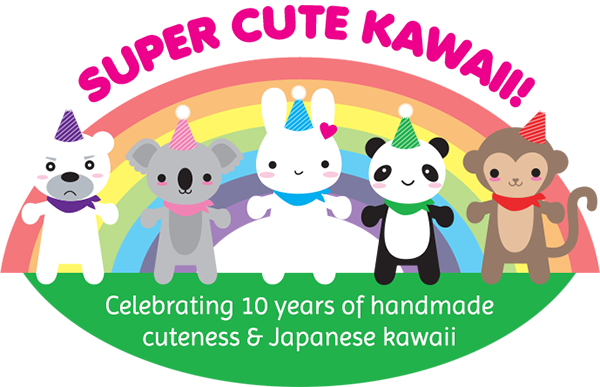 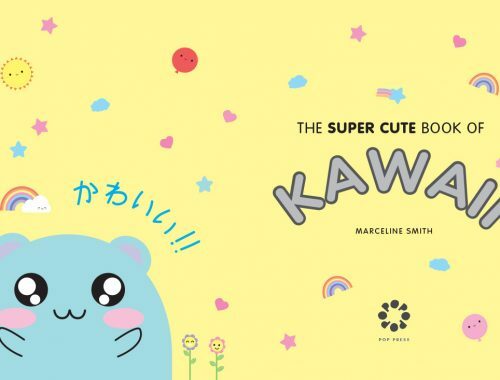 At Super Cute Kawaii we enjoy finding cute mythical creatures. 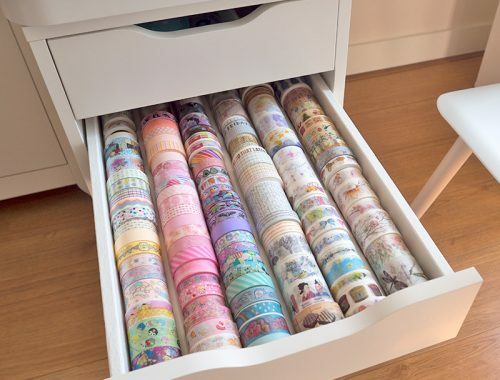 We’ve spotted a few of mermaids that might bring some magic into your home! 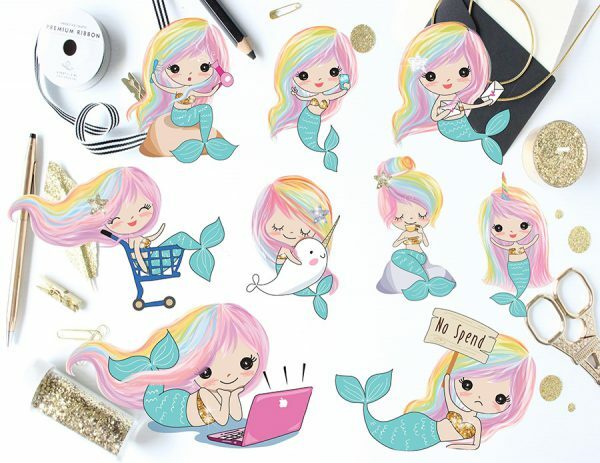 This set of cute mermaid stickers by Uncommon Plans is great for marking various activities in your planner, bullet journal or scrapbook. 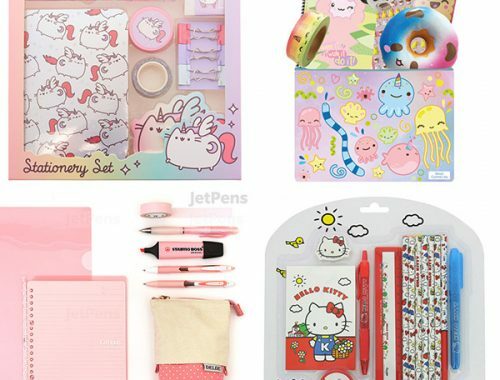 The rainbow coloured hair adds a bit of extra magic to these stickers. 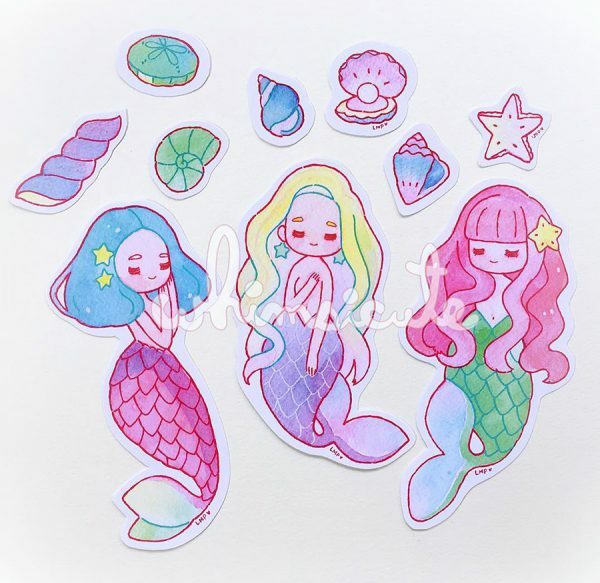 The pastel coloured mermaid stickers from LittleMissPaintbrush are so cute. 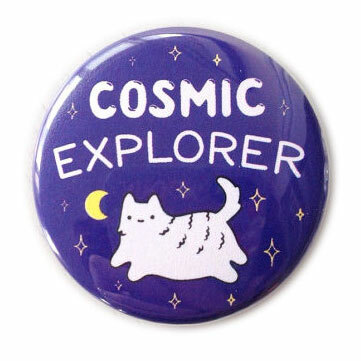 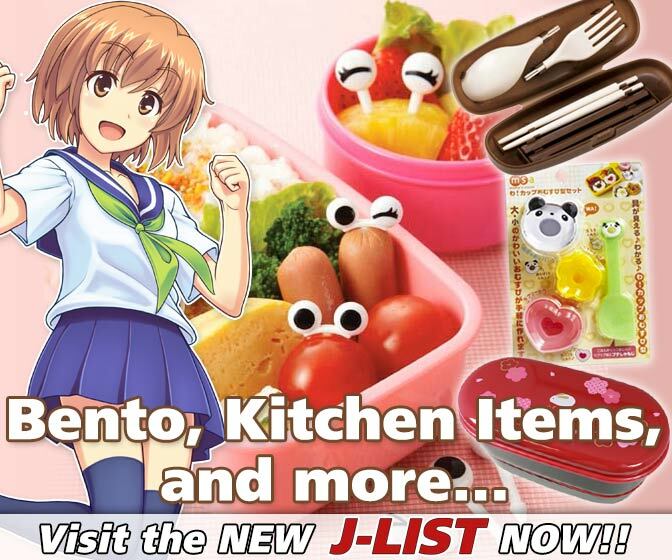 You can order them through her Whimsicute Instagram account. 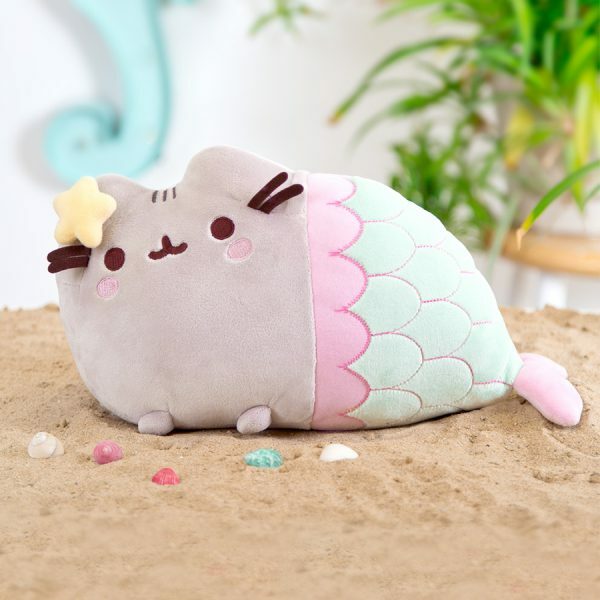 At ARTBOX you can find this mythical Pusheen Mermaid who is always up for a cuddle. 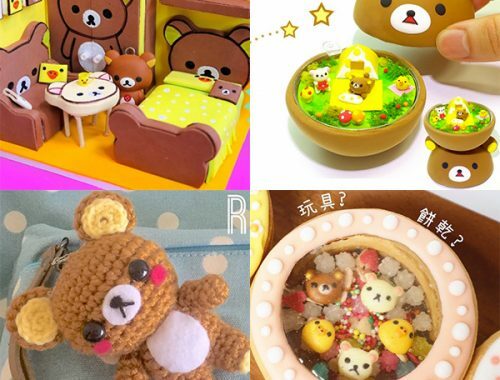 This plush is loved so much that Nekoshiei made a cute fan art about it. 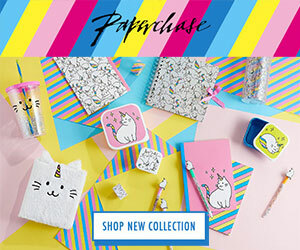 Gabby Zapata is fond of mermaids and often uses them in her artwork at Etsy. 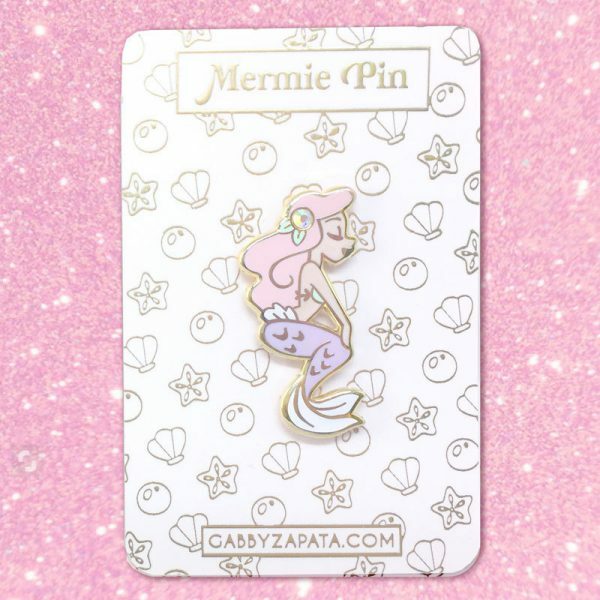 Her Mermie Pin is currently sold out, but it will probably resurface in the future. 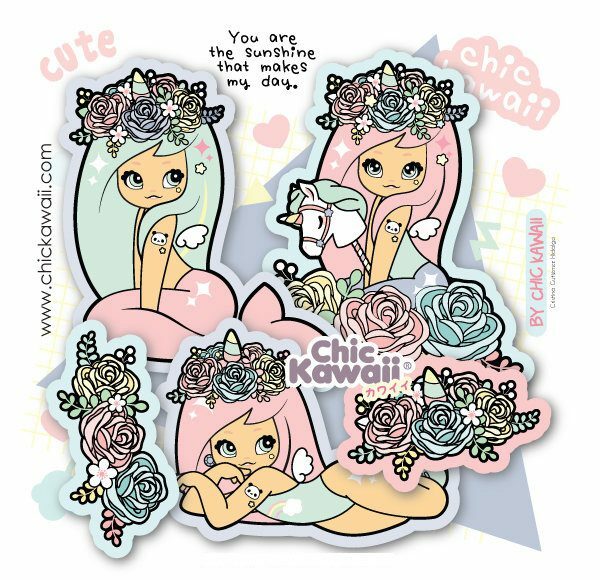 The cute designs from ChicKawaii often come in pastel colours, such as these kawaii mermaid stickers. 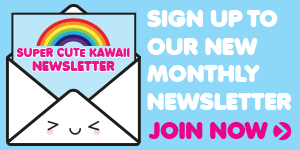 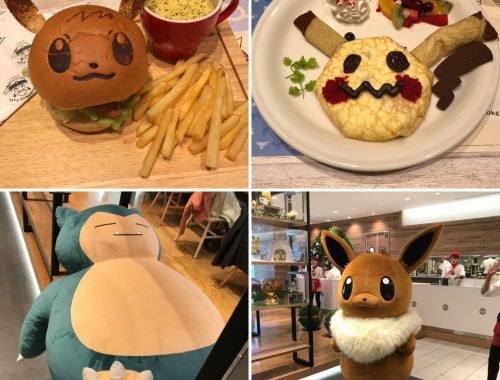 They even have a cute flower-crown! 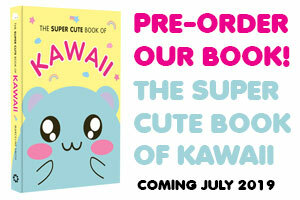 And if you haven’t got any money to spare, you might enjoy a free drawing tutorial. 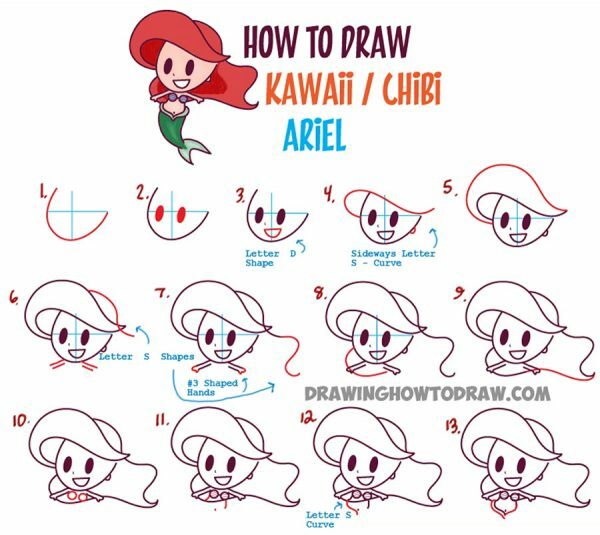 Rachel Goldstein shows you how to draw a kawaii little mermaid.